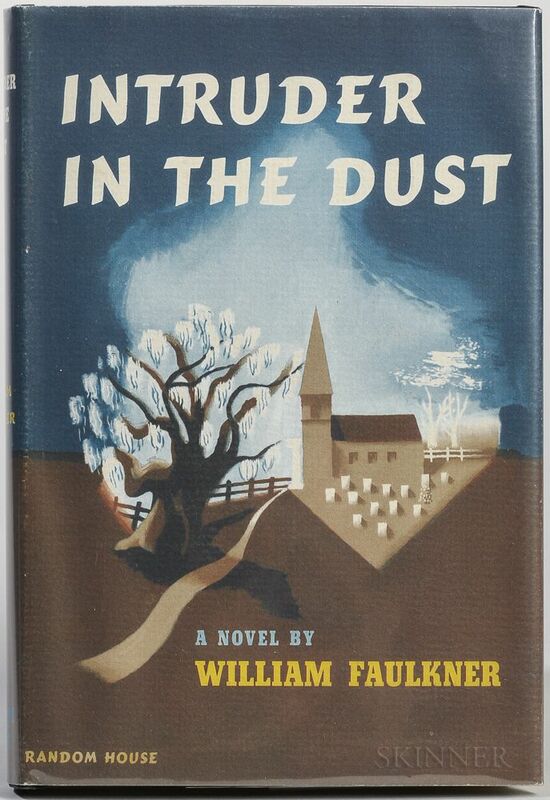 Faulkner, William (1897-1962) Intruder in the Dust. 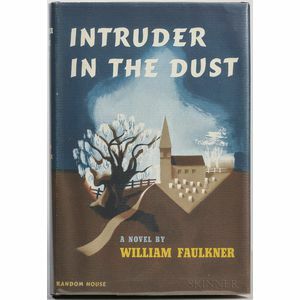 Faulkner, William (1897-1962) Intruder in the Dust. New York: Random House, 1948. Octavo, stated first printing, bound in publisher's black cloth stamped in gold and blue, very good, in a very good dust jacket, 8 x 5 1/8 in.